Are you a Bollywood fanatic? Do you know all the iconic Bollywood dialogues by heart? 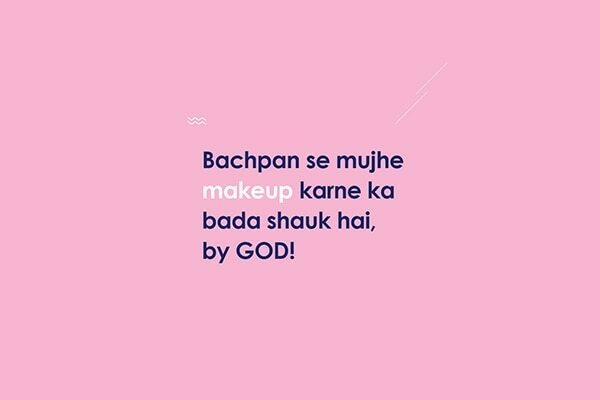 Are you also a beauty and makeup freak? 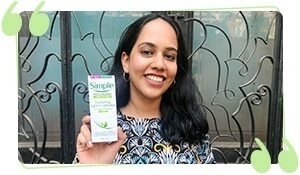 Would you say you safely qualify as a makeup ki deewani? Bachpan se mujhe makeup karne ka bada shauk hai, by god! 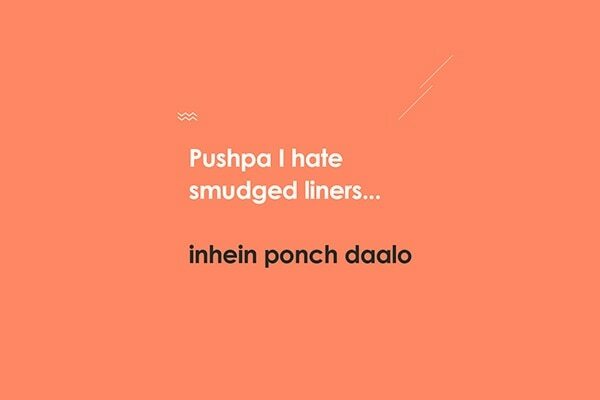 Thappad se darr nahi lagta, uneven winged liner se lagta hai. Every makeup hoarder ever! 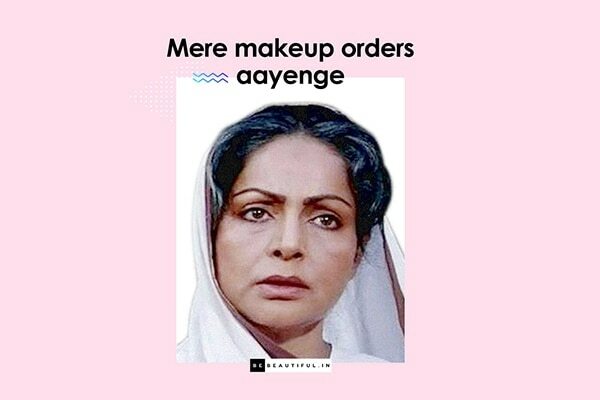 Every girl who orders makeup online can relate to this one. If you can relate to Geet from Jab We Met then think of this scenario. If Geet was a makeup ki deewani then what would be her catchphrase? 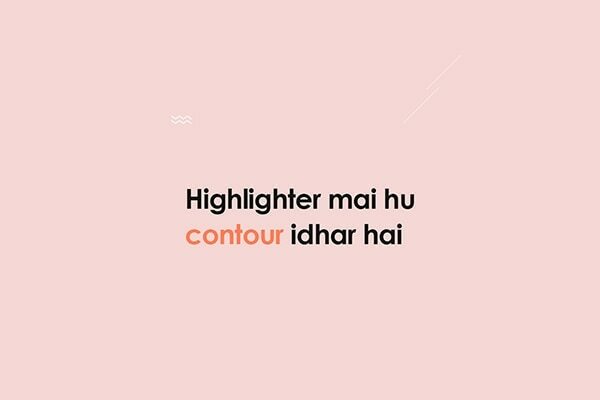 If you are a fan of the cult movie Andaz Apna Apna and you love the idea of highlighting and contouring then chances are you will enjoy this tweak to the iconic dialog! 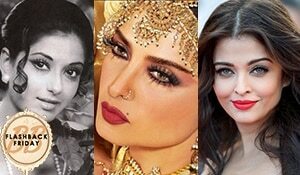 Every makeup ke deewani feels Amar Prem towards her makeup products and that perfect eyeliner. 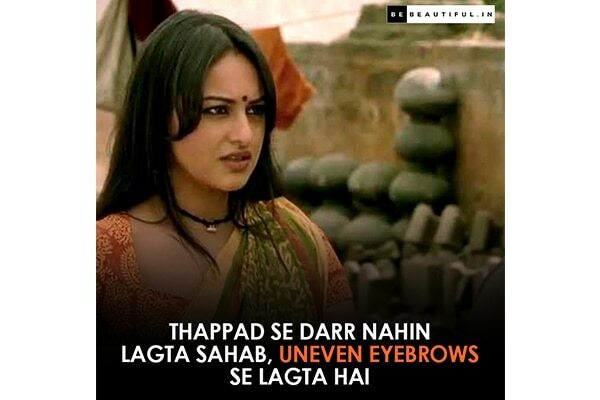 If you are a Sonakshi Sinha fan and you often crush over her perfect dabang winged liner, you can totally relate to this.